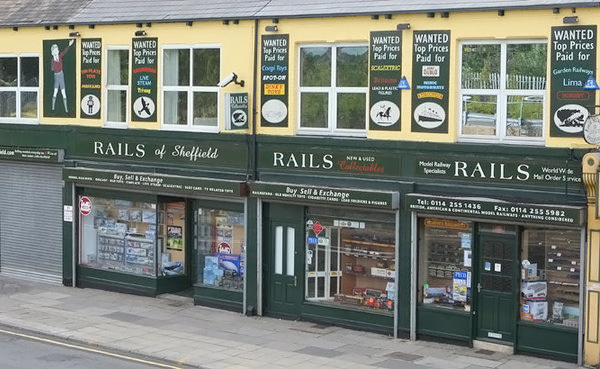 Rails of Sheffield are specialist retailers of model railways, operating both physical and digital stores. Our initial collaboration with Rails to evolve their e-commerce quickly expanded to re-engineering their internal systems, in order for them to maintain their position as leaders in this highly competitive market. Established in 1970 by Hedley Barber, Rails of Sheffield has developed within a niche retail sector but recognised that a dependency on key staff members to operate manual processes was limiting potential growth. When Rails sought to break free from the limitations of their outdated system, they turned to Razor to develop their front-end e-commerce. The impact was immediate. An increase in sales, driven by our bespoke and intuitive application, naturally led us to collaborate further with Rails, to develop a full back office system to automate their stock management processes. Our long-term working relationship with Rails has enabled us to progressively roll out new technology in iterations, minimising risk to the business. 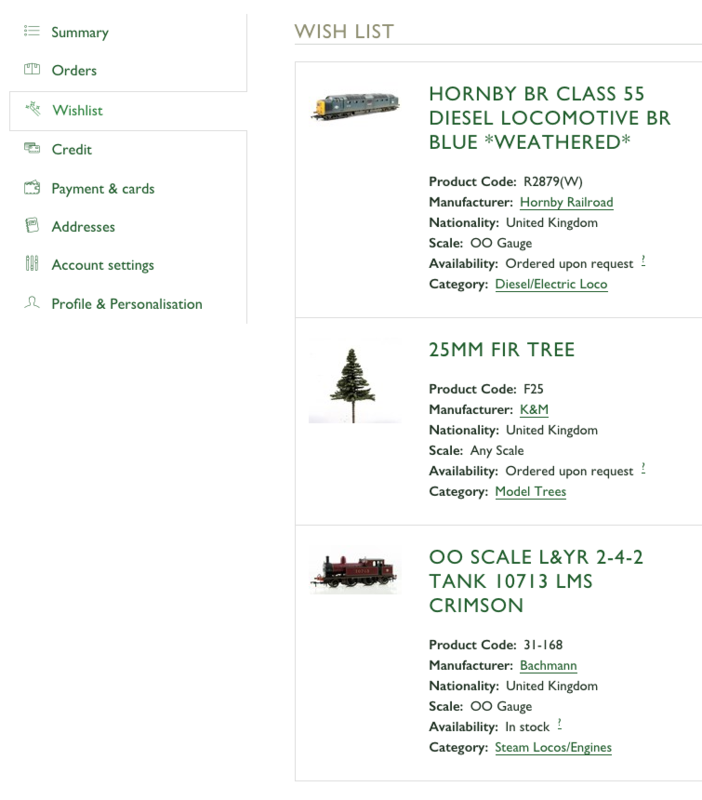 By crafting a range of unique digital solutions, such as an ultra-fast product search, automated pre-order and stock replenishment systems, as well as email marketing and paperless audit capabilities, we have enabled Rails to grow and maintain their advantage over the competition. Seamless integration between online and in-store stock data has allowed customers to gain trust in Rails through the accuracy of real-time stock availability. Robust up-to-the-second security measures, protecting account and payment details, has afforded reassurance and peace of mind to cement customer retention and loyalty. Working in collaboration with Razor, Rails are realising their digital strategy by replacing manual tasks with technology. The results are outstanding; a 300% increase in product lines, the ability to fulfil 20% more orders year-on-year, with 20% less time spent manually managing stock. Headlining this success story is a 40% increase in revenue following implementation of their new back office system. We’ve known the Razor team for a long time and have a very easy working relationship with them. They’re friendly and approachable but, most importantly, they are flexible and always look for the right solution. They work side-by-side with us to achieve our goals. Working with a startup founder to launch an innovative online business in the personalised greetings cards market. Our unique approach reduces risk and adds real value to your business by improving your product and your team's skills at the same time.